Last year, Iran’s contribution to UNRWA was zero. Algeria’s contribution to UNRWA was zero. Tunisia’s contribution to UNRWA was zero. Haley named and shamed. 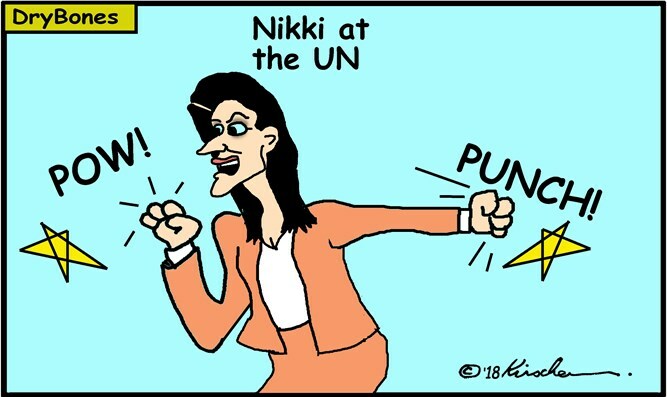 President Trump has challenged United Nations (UN) member States to put their money where their mouths are in a hard hitting speech delivered by US Permanent Representative to the UN - Ambassador Nikki Haley – at a UN Security Council Open Debate on the Middle East on 24 July. Haley: ... all the words spoken here in New York do not feed, clothe, or educate a single Palestinian child. All they do is get the international community riled up. "Here at the UN, thousands of miles away from Palestinians who do have real needs, there is no end to the speeches on their behalf. Country after country claims solidarity with the Palestinian people. If those words were useful in the schools, the hospitals, and the streets of their communities, the Palestinian people would not be facing the desperate conditions we are discussing here today. Talk is cheap. "No group of countries is more generous with their words than the Palestinians’ Arab neighbors, and other OIC [Organisation of Islamic Cooperation – ed.] member states. But all of the words spoken here in New York do not feed, clothe, or educate a single Palestinian child. All they do is get the international community riled up." Other countries did provide some funding. Pakistan gave $20,000. Egypt gave 20,000. Oman gave 668,000. "Last year … the United States gave 364 million dollars… And that’s on top of what the American people give annually to the Palestinians in bilateral assistance. That is another 300 million dollars just last year, and it averages to more than a quarter of a billion dollars every year since 1993." "Too often, the Arab countries give just enough money and mouth just enough uncompromising words to stay out of the crosshairs of Palestinian representatives. But if they really cared about the Palestinian people, they would not do that. Instead, they would condemn extremism and they would put forth serious ideas for compromises that could end this struggle and lead to a better life for the Palestinian people. They would tell the Palestinian leadership how foolish they look for condemning a peace proposal [Trumps’ “ultimate deal” – ed.] they haven’t even seen yet." "The Palestinian leadership has been allowed to live a false reality for too long because Arab leaders are afraid to tell them the truth… It is time for the regional states in particular to step up and really help the Palestinian people, instead of just making speeches thousands of miles away. 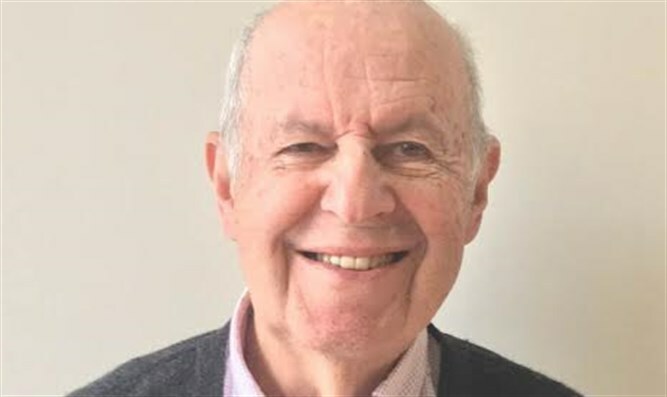 "Those regional States - Egypt, Jordan, Syria and Lebanon – can really help by sitting down with Israel and negotiating an end to the 100-years old Arab-Jewish conflict as formulated 51 years ago by UN Security Council Resolution 242."